I am all set up in the detached garage except for one important thing, internet! Can't wait. Any pics yet? MotionM wrote: Can't wait. :PAny pics yet? I swear i posted a response to this already, before you posted a picture. Anyways look like you have a nice place to work on your projects. o wait, what's the shed for? 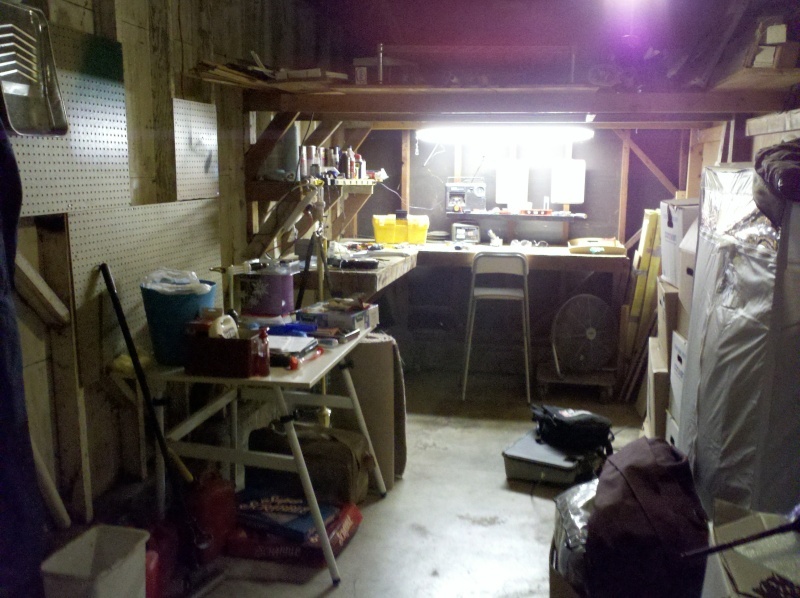 The shed is so you can make plutonium like a true boy scout!